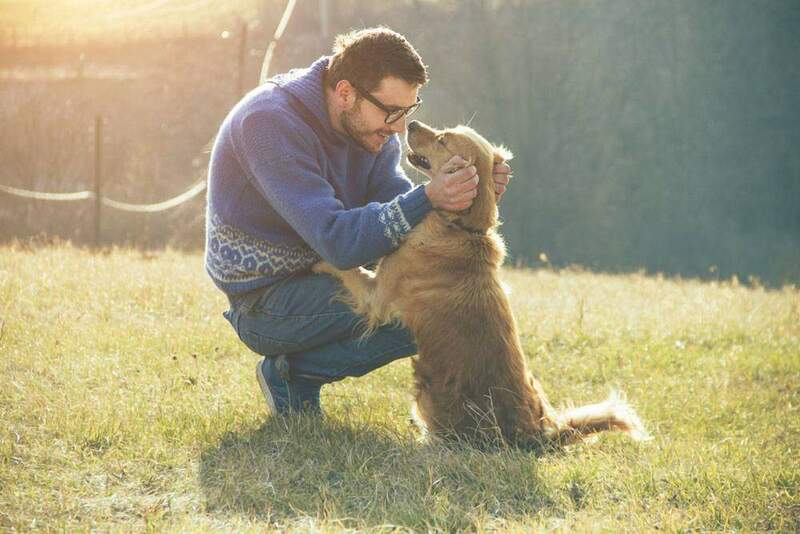 Golden retrievers are one of the most family-friendly dogs out there. They are even the third most popular dog in the United States. But are there other types of retrievers aside from goldens and labs? 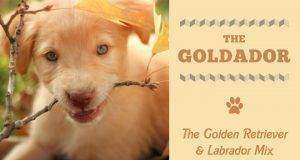 Scroll down to learn about the lesser-known but just as lovable types of retriever dogs. 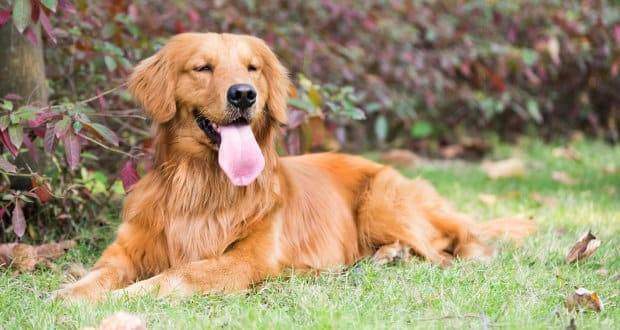 Goldens are well-known for their long, wavy coats. Their coats have two layers. The bottom one is thick and dense, originally designed to keep them warm in cold Scottish winters. The top one is long and water repellent. These coats come in a variety of colors, ranging from a creamy white to a rusty reddish color. 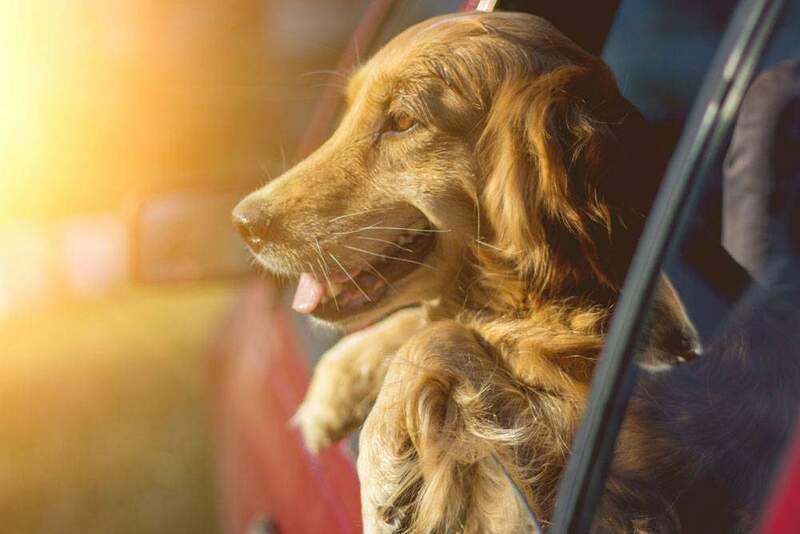 Depending on the types of golden retriever, they live for 11 to 12 years on average and they will quickly become a part of your family. As noted by the American Kennel Club, the golden retriever is kind, gentle, and sociable, which makes them great for families. Golden retriever puppies are the cutest around! They are also easy to train—an added bonus for the dog. 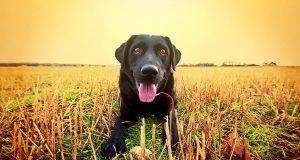 Labrador retrievers are another extremely popular type of retriever dog. They are energetic, even-tempered, and intelligent. They are a perfect dog for active families. Labradors have short coats that shed during the spring and fall. They come in three colors: yellow, brown, and black. It’s possible to find dogs of all three colors in any litter. These dogs are great family dogs, but they do require work. They need to be leash-trained from a young age and might need firm handling every once in a while. This is due to their intelligence and natural curiosity. These dogs get bored easily and a bored lab can be mischievous. If you are considering a Labrador, know that it will need plenty of exercise. It loves chasing a ball in the park! Flat-Coated Retrievers are not as well-known as the Golden or the Labrador. This sweet dog breed is rising in popularity, however, and for good reason. Flat-coated retrievers are medium-sized dogs. They range from 55 to 80 pounds and are 22 to 25 inches tall. They look like Golden Retrievers because of their wavy fur but their coats come in a dark liver or black color. This breed is very outgoing and social. Like Labradors, they keep their energy throughout their lives. They only mature after 3–5 years, though, so they might be a handful to have with young children present. These dogs are intelligent but they get bored quickly. As a result, you should train them in short intervals to keep their attention on the goal. You should also make sure that they have plenty of mental stimulation. Without it, they can be mischievous. The Curly-Coated Retriever, also known as “the Curly,” is a family-friendly dog. This liver-colored or black dog is a loyal companion that will be a happy, relaxed member of your family. Unlike some other retriever breeds, the Curly can be fairly calm at home. As long as it has enough exercise, this dog is happy to pad along through your house for 9 to 14 years. One form of exercise that the Curly loves is swimming. Its coat helps keep it warm and repels water. Aside from exercising, this dog is low-maintenance. Their distinctive curly coat does not need much brushing or care. It comes in a liver or black color. The Curly might be a difficult dog to train. Despite being intelligent and sweet, it gets bored very easily. As a result, you should avoid repetitive tasks with this dog and keep their training schedule diverse. 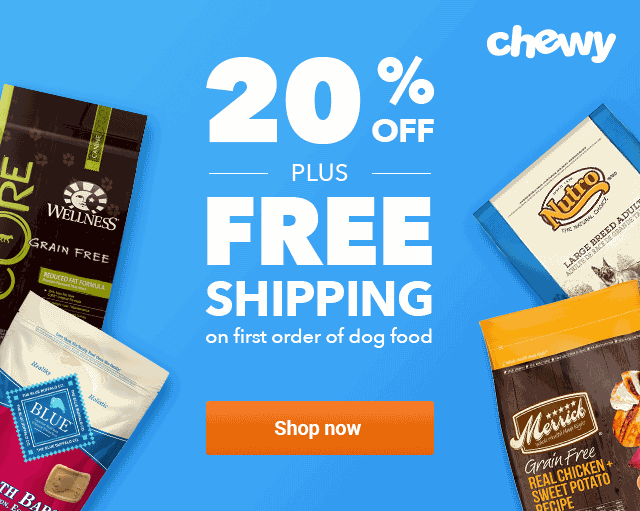 The Chesapeake Bay Retriever is a loving, easy-to-please dog. It looks similar to a Labrador but with a thicker, shaggier coat. It comes in three main colors but can have lots of variation within these categories. You can find these dogs all shades of sedge, dead grass, and brown. This breed is strong-willed. They are also slow learners. This combination can make them somewhat difficult to train. You will need to make sure they know that you are the boss from an early stage. They also might not learn very many tricks but they can master the basic commands. When trained, though, these dogs are happy, alert, loving, and protective. They will bond with your family but they might not be as friendly with strangers. As a result, if you’re looking for a guard dog, this might be the option for you. If you want a smaller retriever that still has plenty of energy, the Nova Scotia Duck Tolling Retriever is perfect for you. This 50– to 80-pound dog is the perfect companion for any adventure you might go on. This dog looks somewhat fox-like. 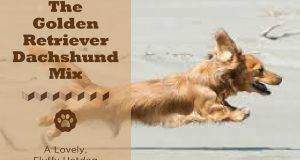 It has a long, wavy coat that varies from a golden color to a darker copper. In general, though, it has a red “tint” across the board. 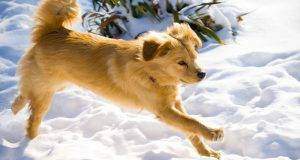 This breed, which was bred in Canada in the 19th century, is a ball of energy. It needs lots of exercise to be happy and requires plenty of mental stimulation. If you go with this breed you’ll want to be sure you buy plenty of toys that are puzzling for your pooch to figure out. 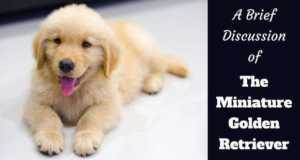 All different types of retriever dogs respond well to love and affection. As long as you provide enough exercise and mental stimulation they will be a perfect companion. Next: Complete Nutro Dog Food Reviews [ & Brand Overview]: Is It Worth A Try?